After such a long wait, we were lucky to finally receive Tha Carter V last year. Lil Wayne had wanted to put it out for half a decade but because of contract difficulties with Birdman, the album never saw the light of day until 2018. 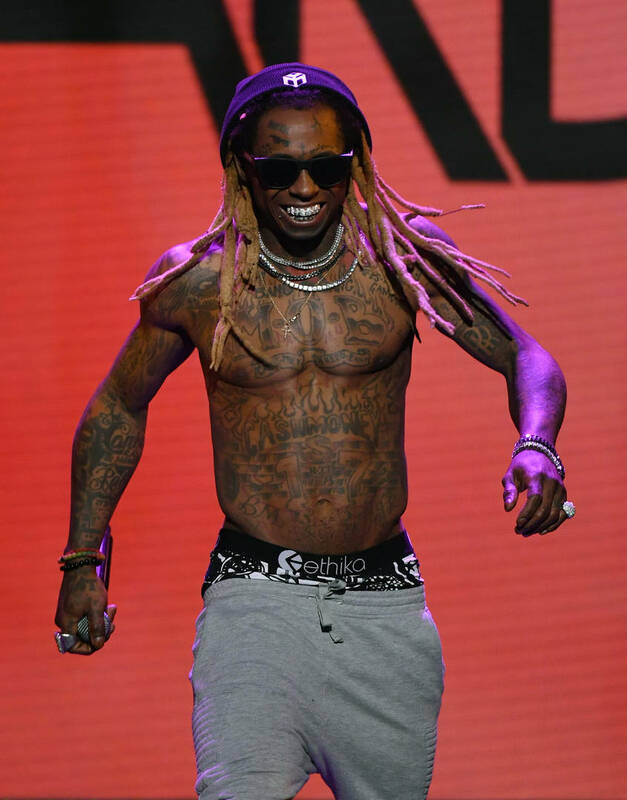 Every time we get a new project from Lil Wayne, you know the people will eat it up with fervor. 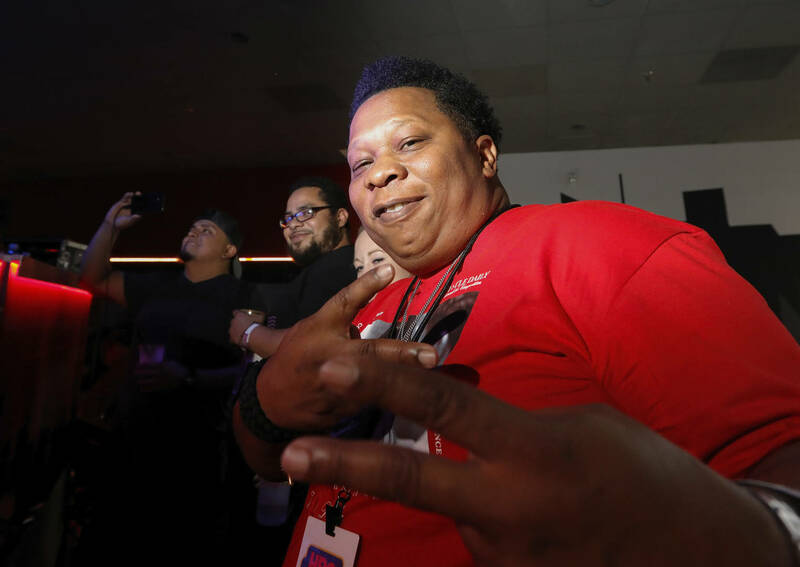 Weezy is one of the few artists that can connect with several generations of music listeners so now that Mannie Fresh has confirmed that the world will eventually hear new music from the two, our curiosity has been piqued. During a new interview with XXL, the legendary producer said that he believes that Birdman is a genius for signing Blueface. "You have to give Baby his credit," he said. In the same sit-down, Mannie also revealed that the previously-teased Fresh Files would be released sometime in the future. It wasn't a priority to get those songs done, mostly because Weezy wanted to push C5, but now that that's out of the way, it's time for a collaborative joint. When asked about the Fresh Files, a collection of leftover Carter V songs, Mannie Fresh confirmed that its release is still in the plans. "Hell yeah," he said. "People are asking when we’re going to do this, but it can’t interfere with Tha Carter. We have to let it get to the point where they feel like now go ahead you can do this. I get it, because it’s not just him. It’s Universal and all of that. The label is like, because Mannie is your dude, we’re allowing Mannie to do this. It ain’t got nothing to do with Universal. It would be purely just me. The world is definitely going to get those records. If I could’ve put it out with Universal it would’ve been out." Responding to what we can expect from the Fresh Files, Mannie gave a very positive answer. "I feel like it’s the Wayne that people want to hear," he said. I don't know about you, but I need this to be released ASAP.